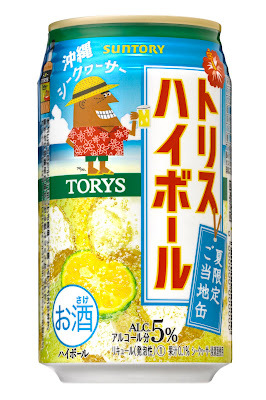 Not all of the developments in the seemingly endless variations in Japan cheap-cocktails-in-a-can market are worthy of notice, but Suntory`s new shikuwasa Torys highball caught my eye. 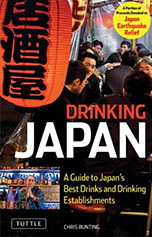 Mixes of awamori and shikuwasa are yummy, and thought of pairing Okinawa's signature citrus fruit with whisky is just a little heretical. Nevertheless, this one might be a refreshing alternative for an old soak caught short without a cold drink on a hot day. 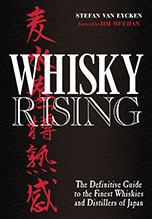 Taking a step back, I suppose it is an example of the continuing blurring of the line between Japan's whisky market and its rampant demand for cheap, low-tax chu-hi and other canned cocktails.